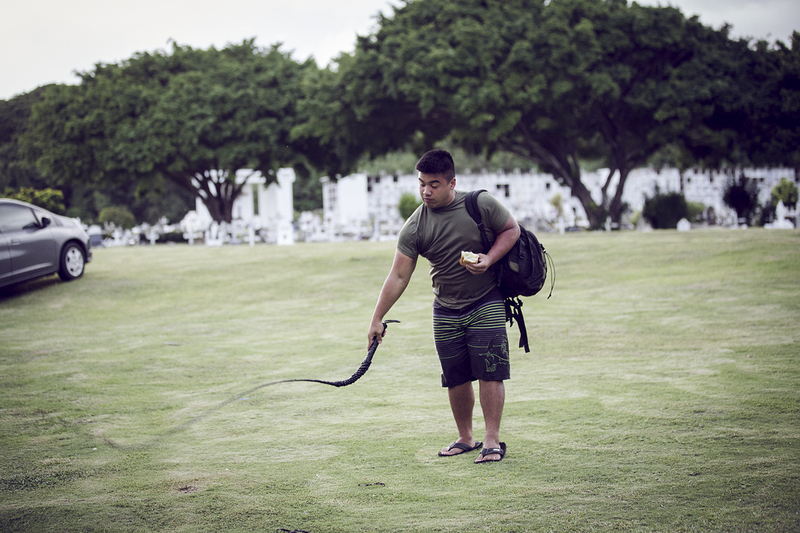 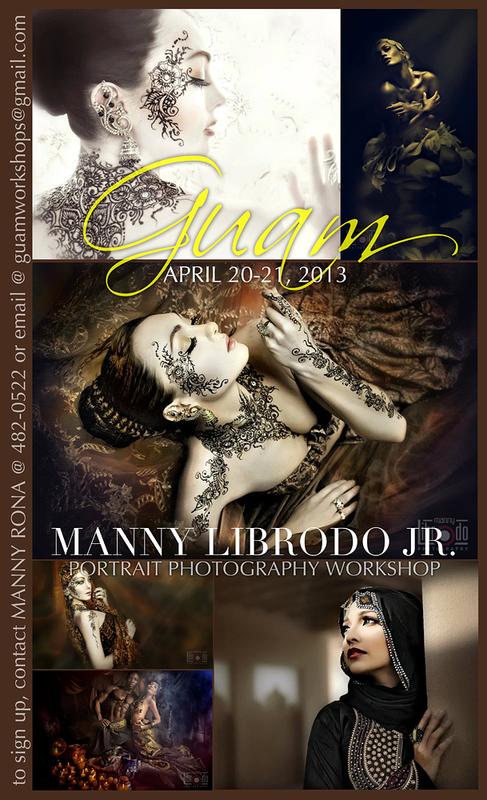 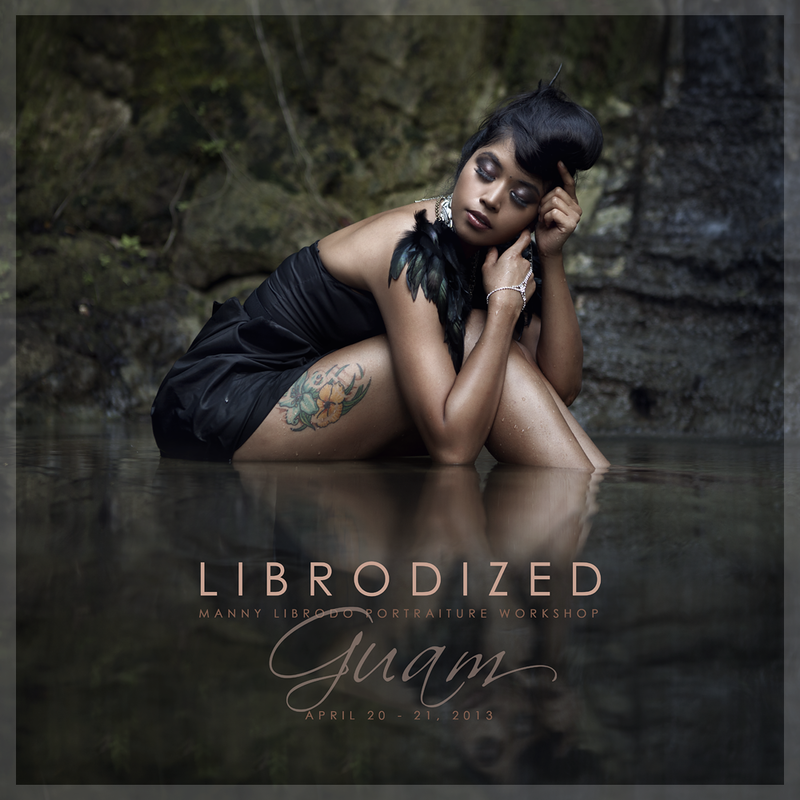 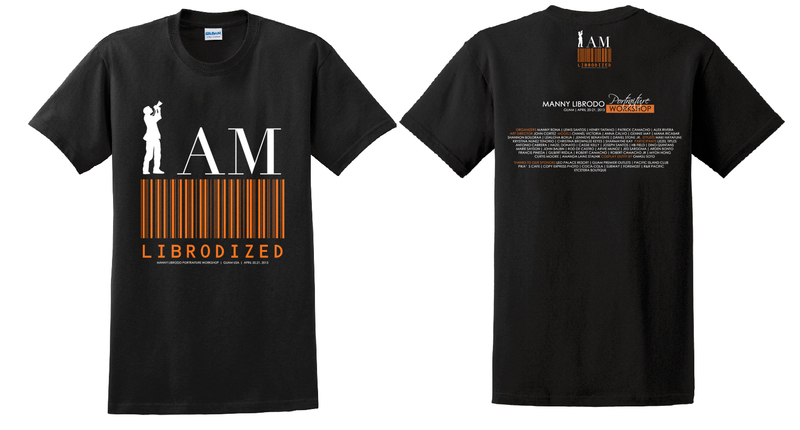 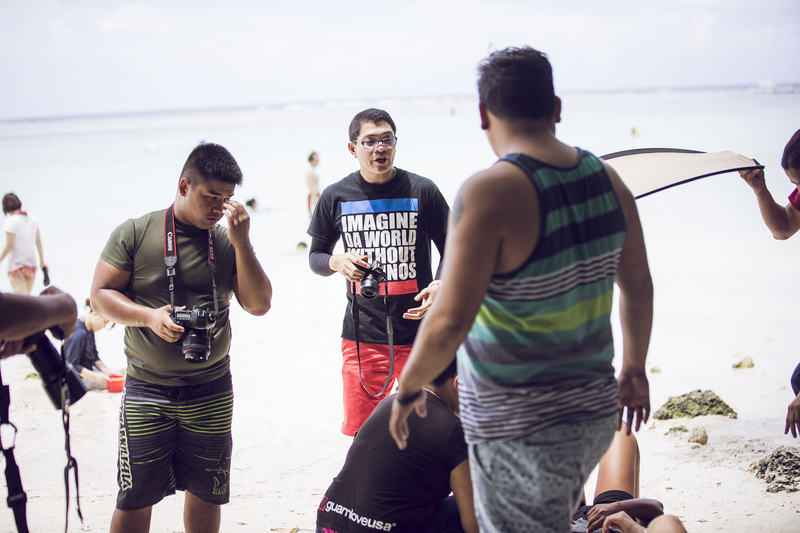 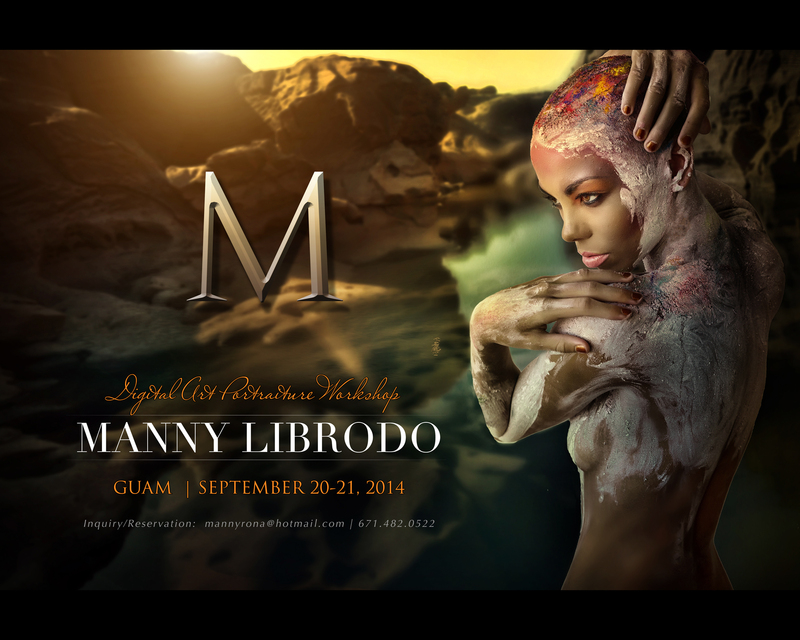 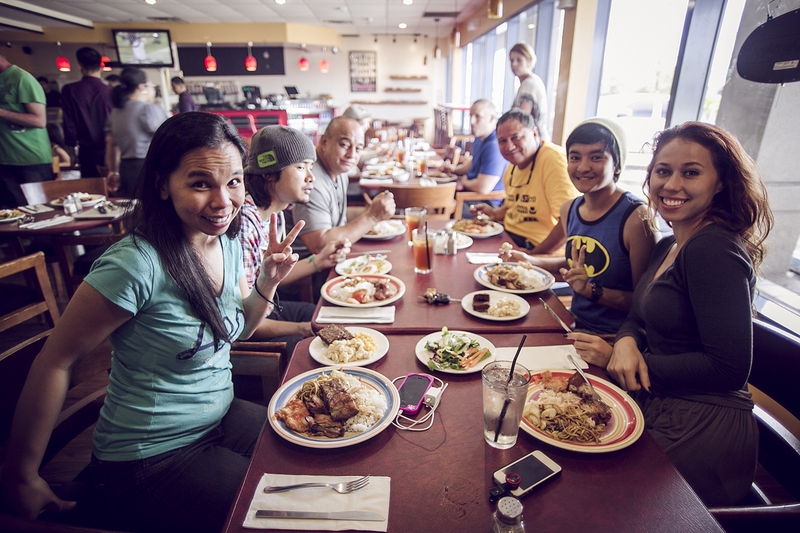 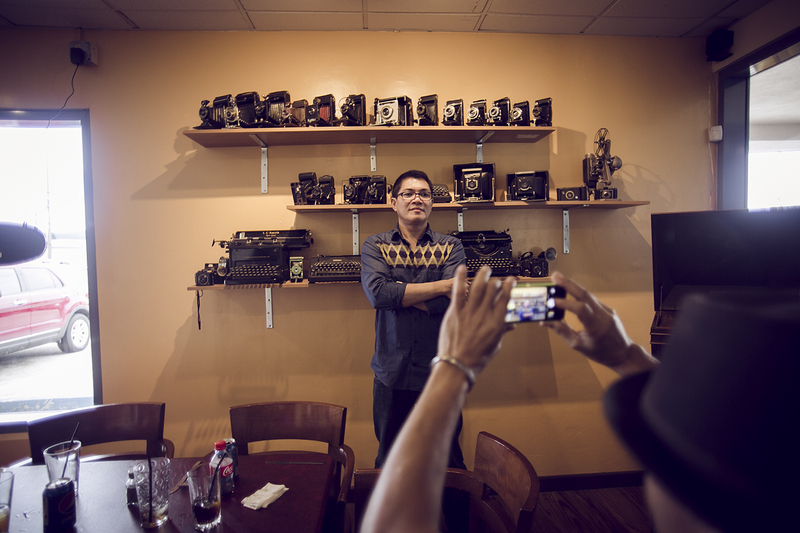 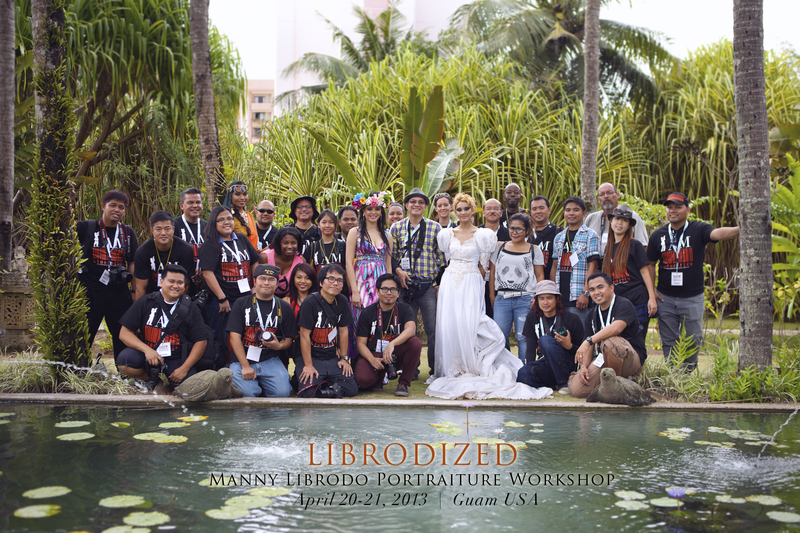 Manny Librodo Guam Workshop : 3-peat!!! 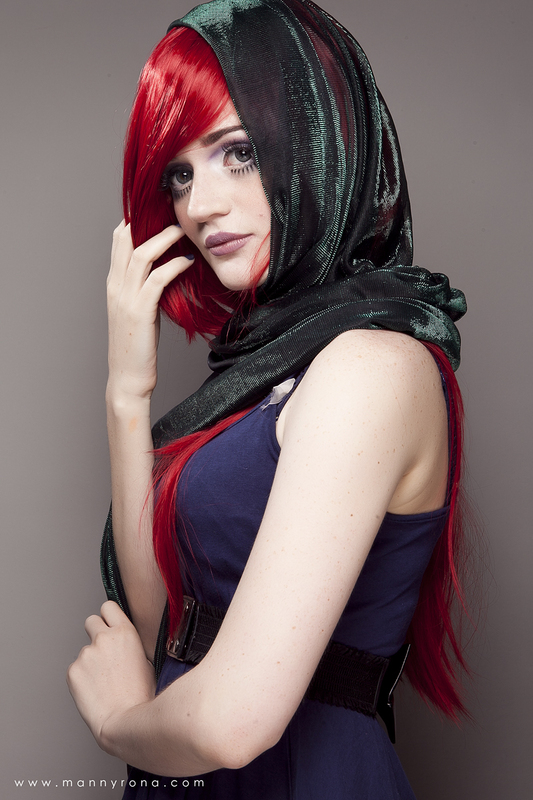 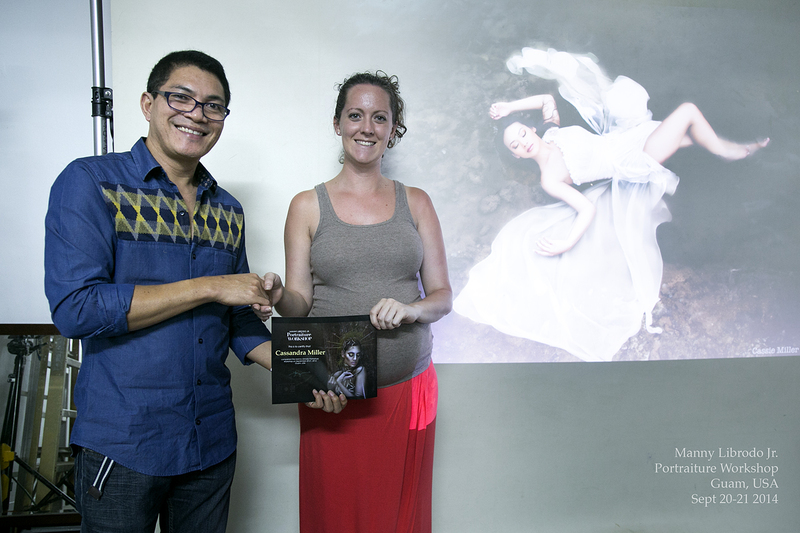 A regular contributor to UNICEF since 2007 for their calendars, postcards and other items. 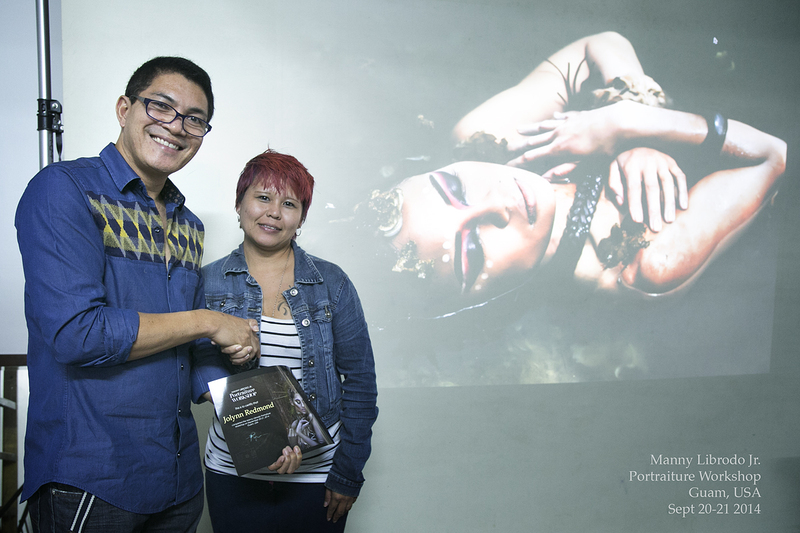 His picture of Rosalinda was made as a poster of an International Music Festival in Poland. 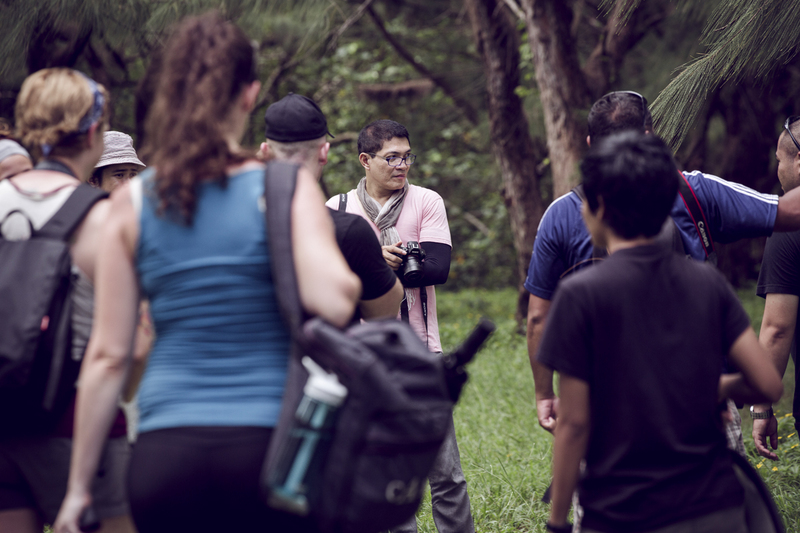 Conducted workshops in many countries: US, Canada, Australia, Holland, UAE, Kuwait, Bahrain, Hongkong, Malaysia, Indonesia, Singapore, etc. 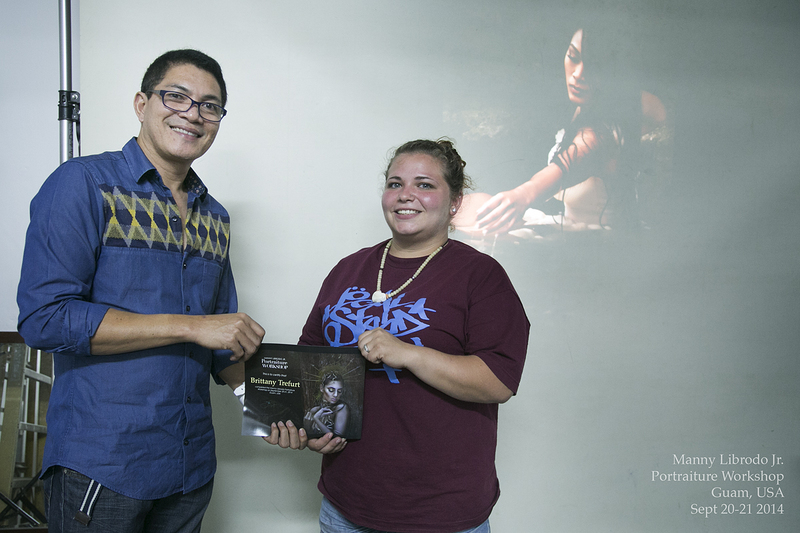 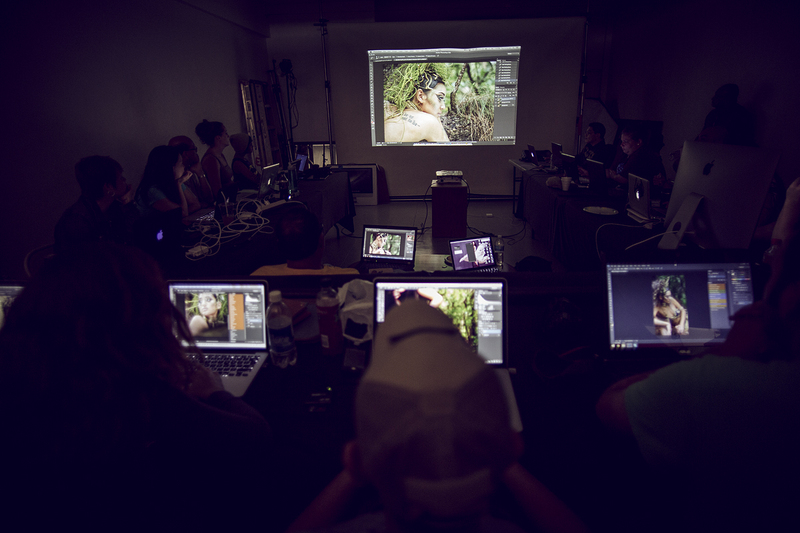 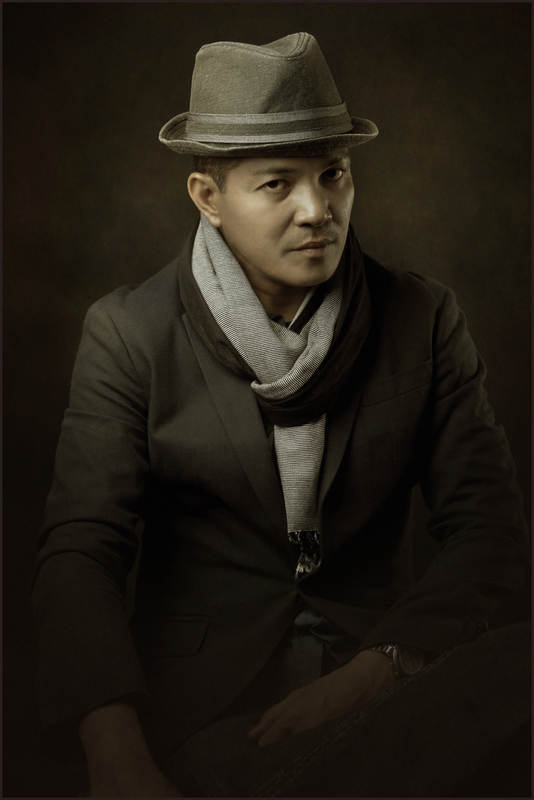 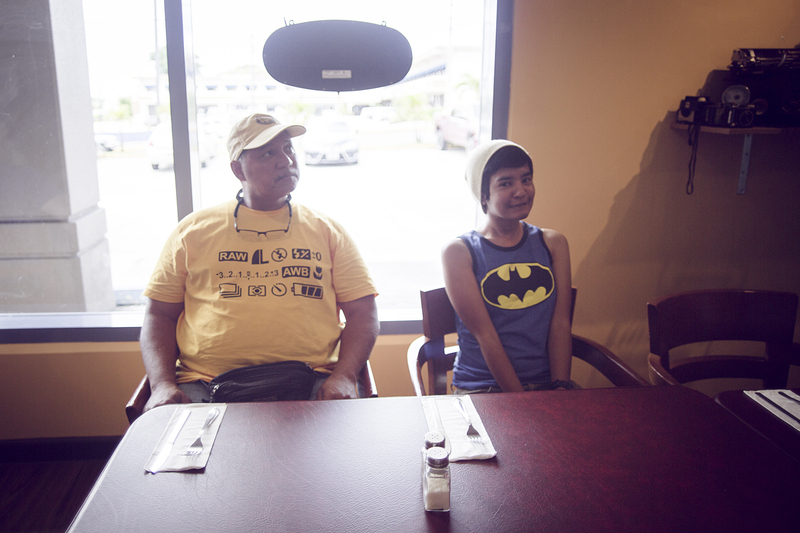 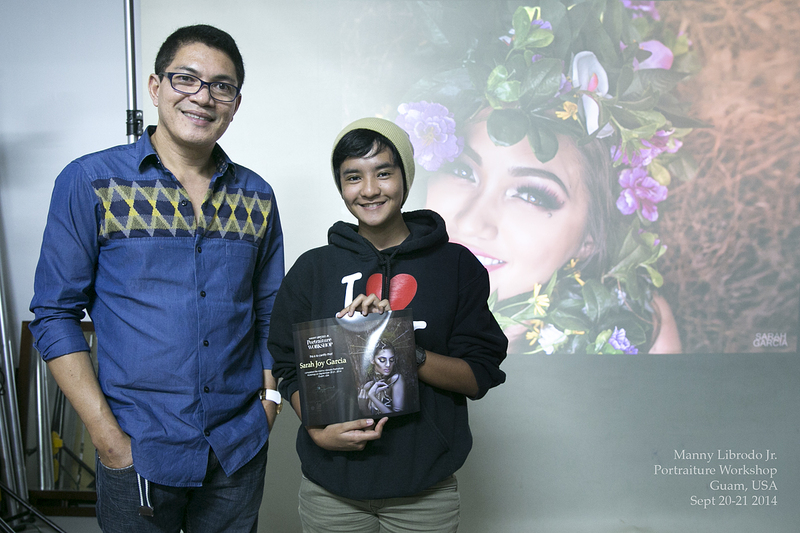 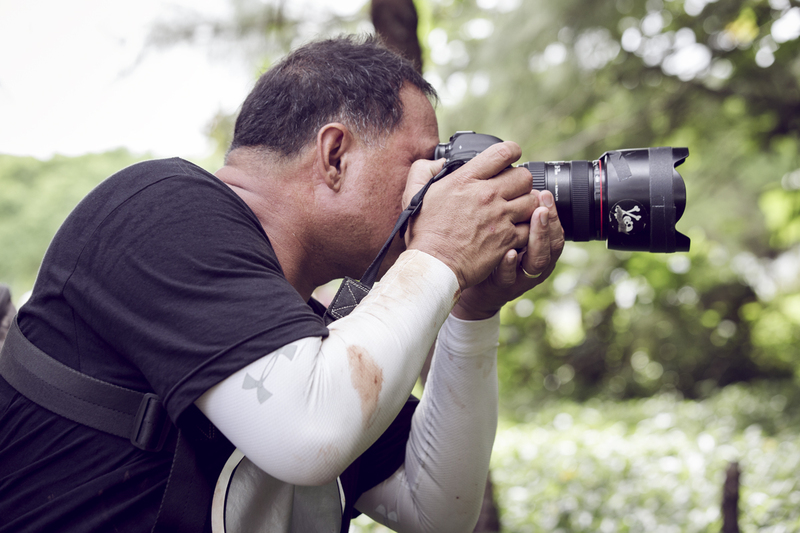 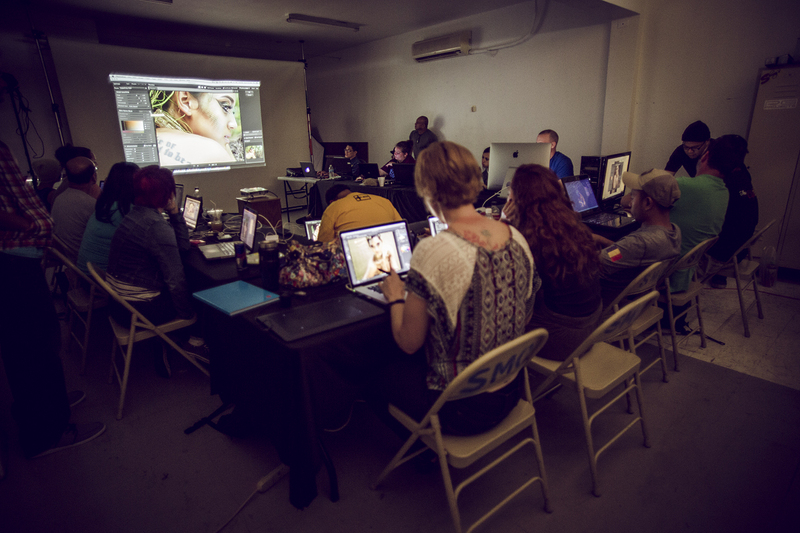 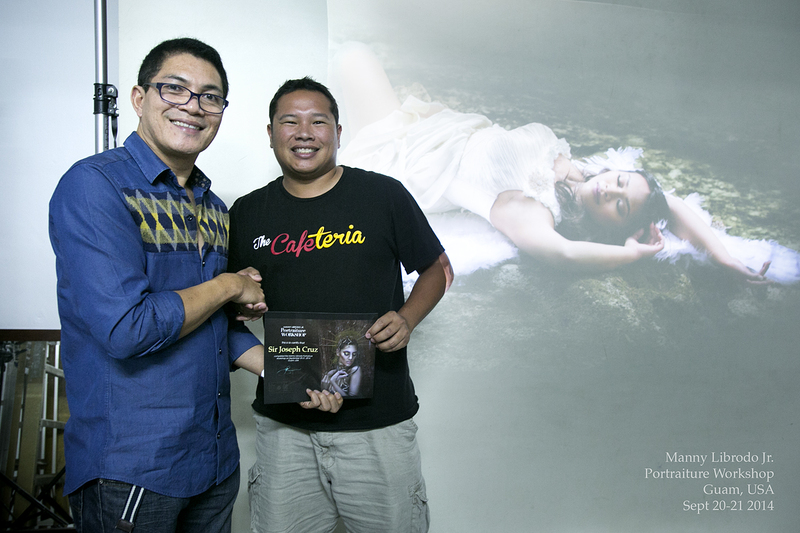 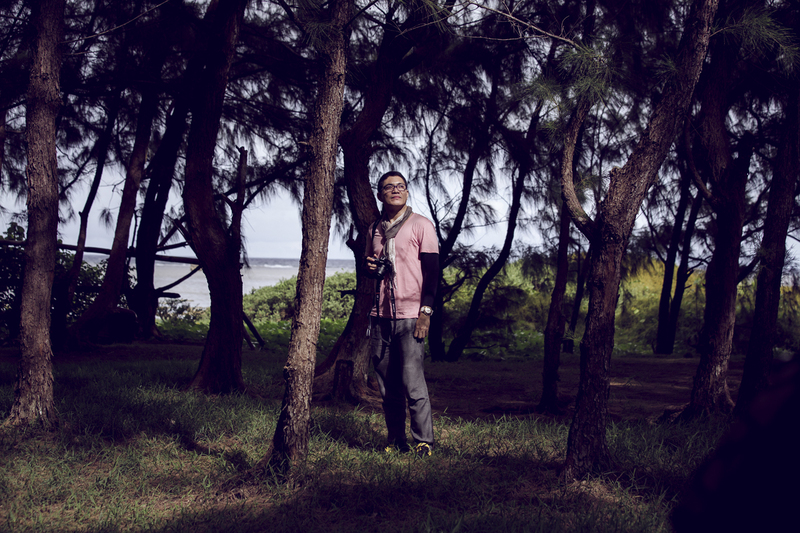 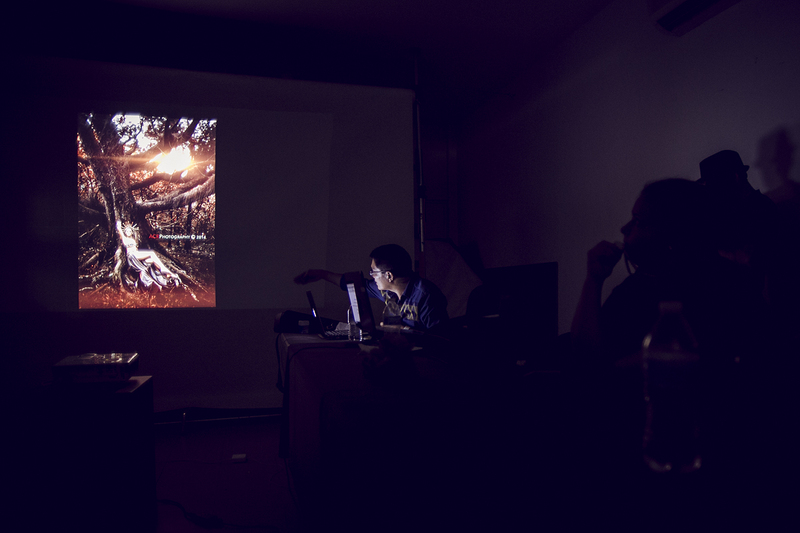 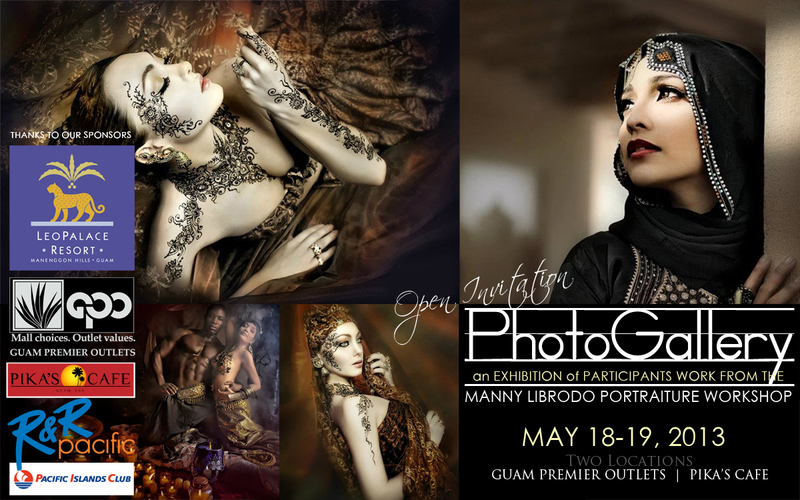 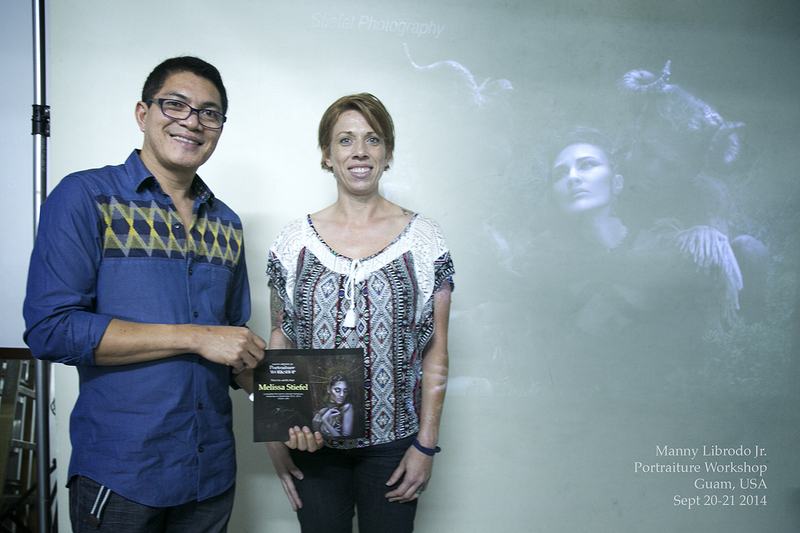 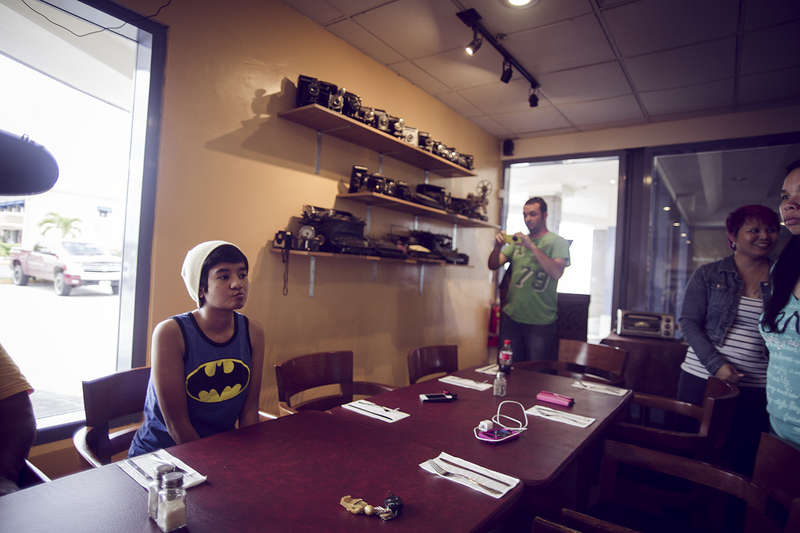 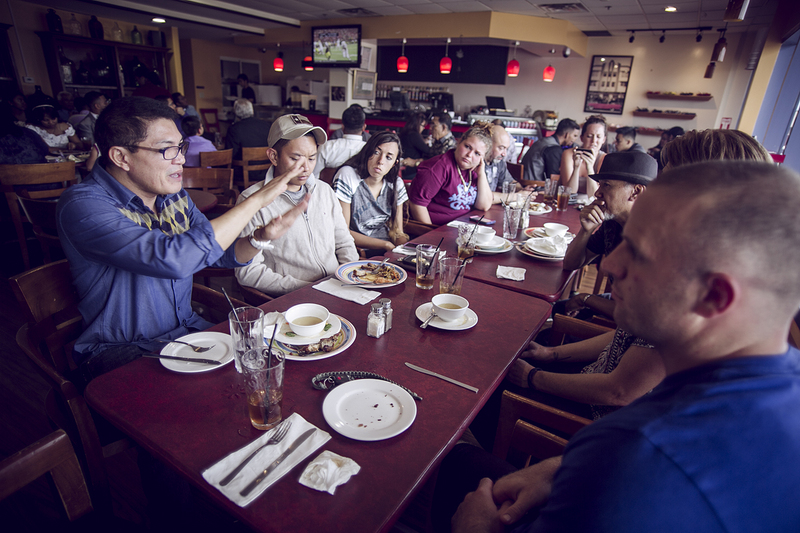 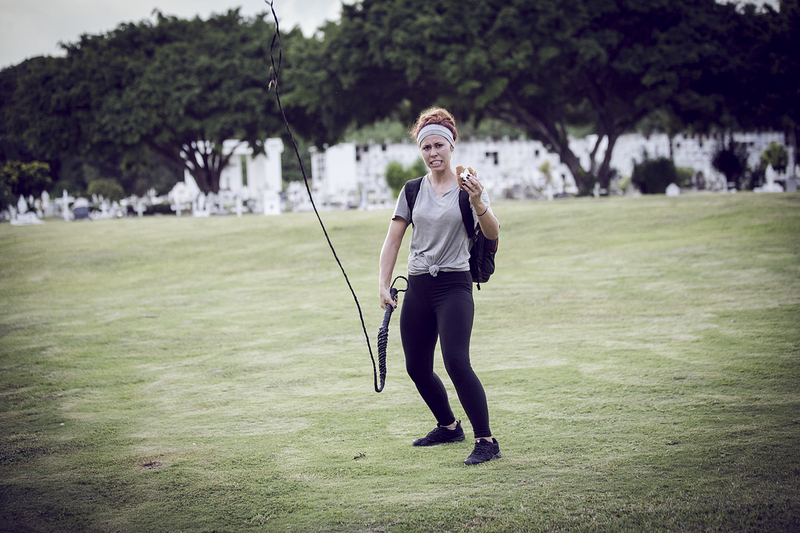 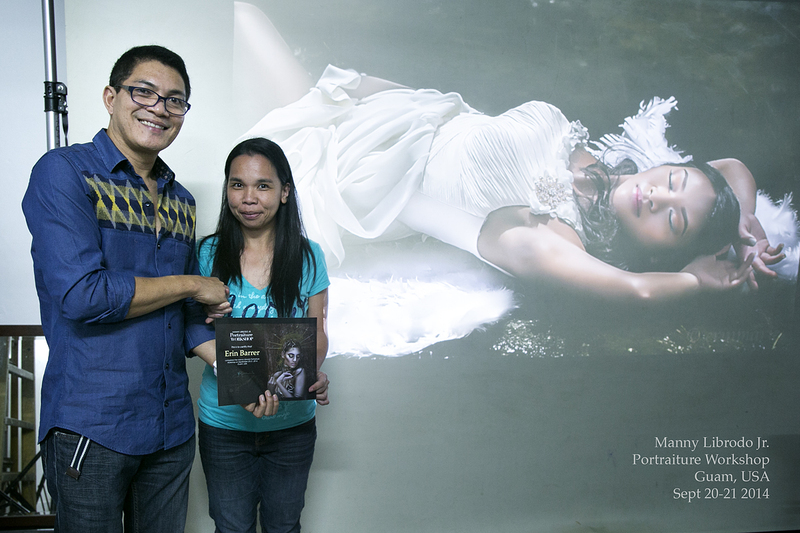 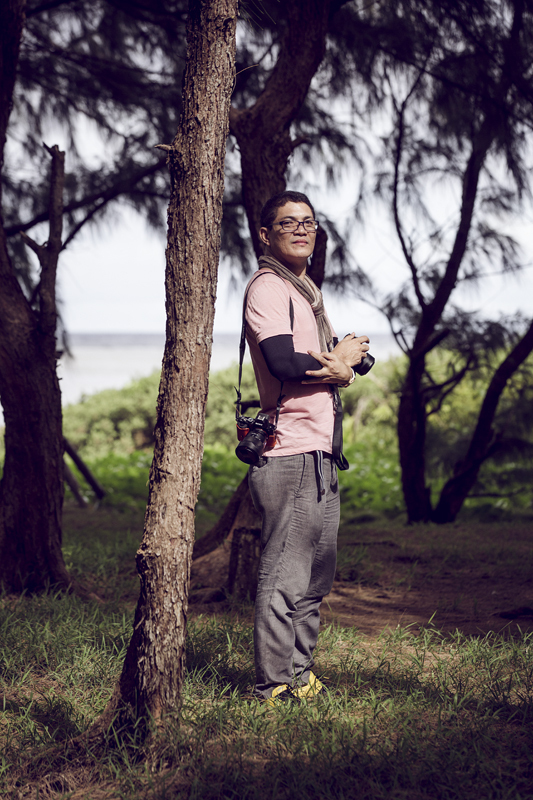 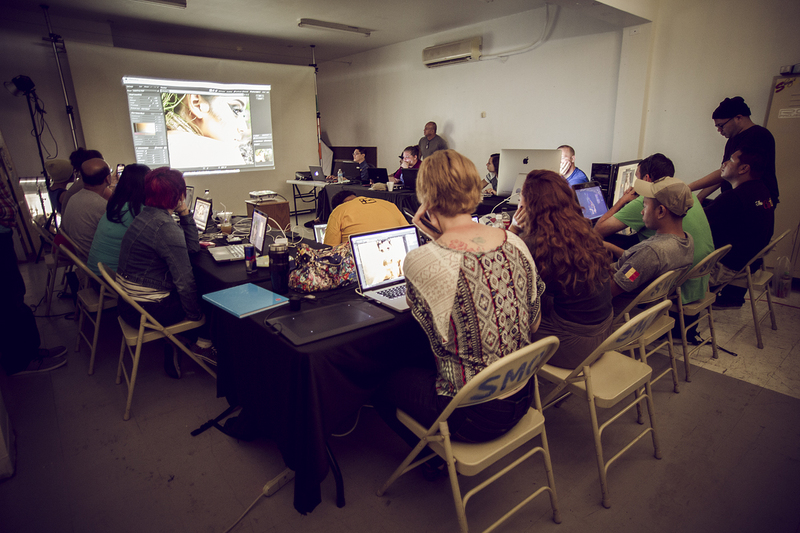 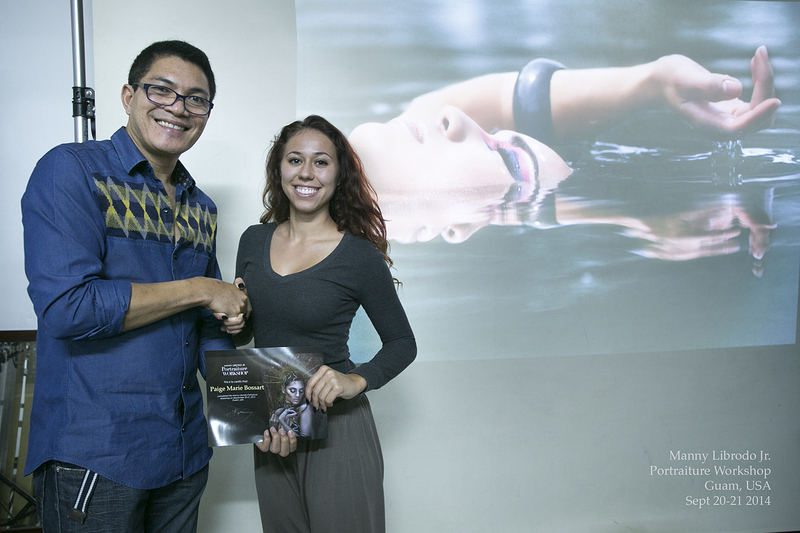 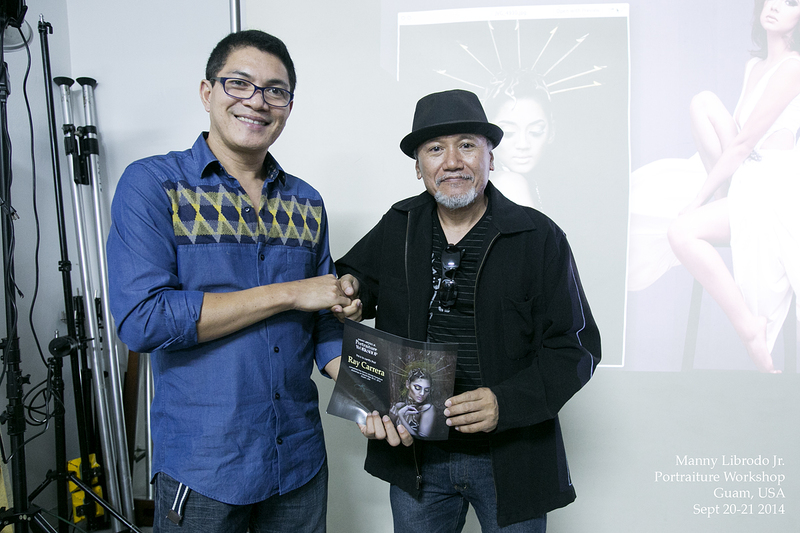 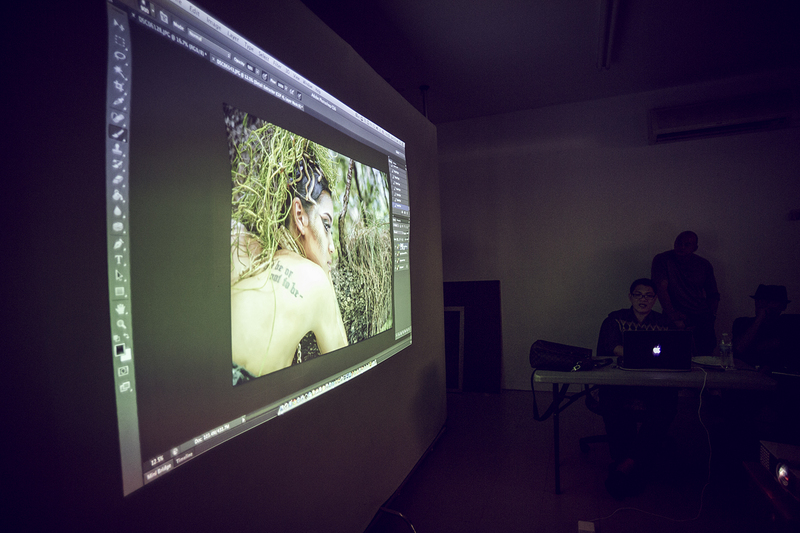 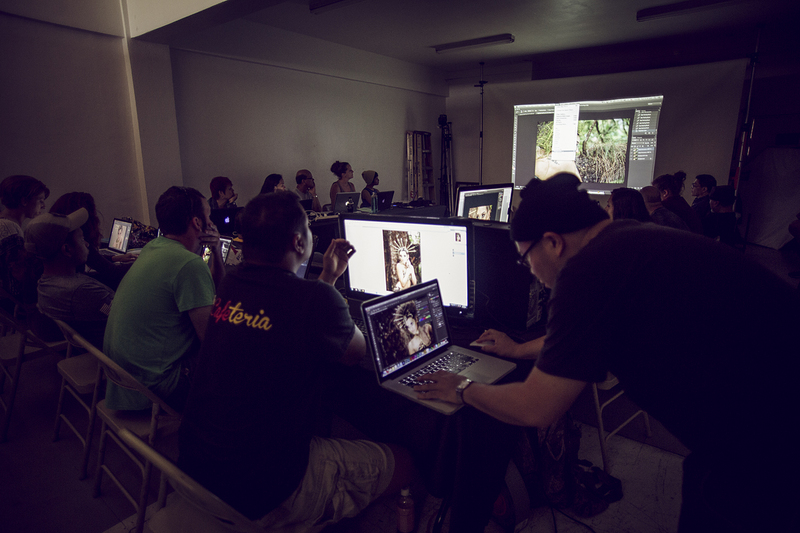 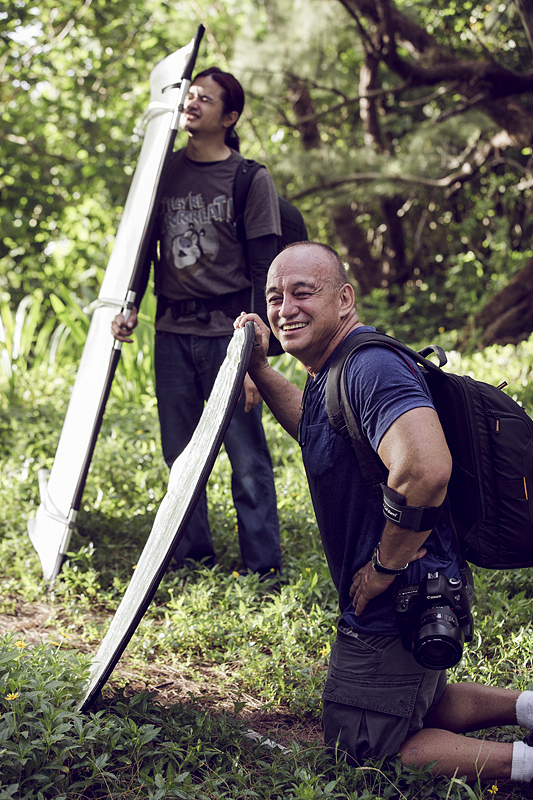 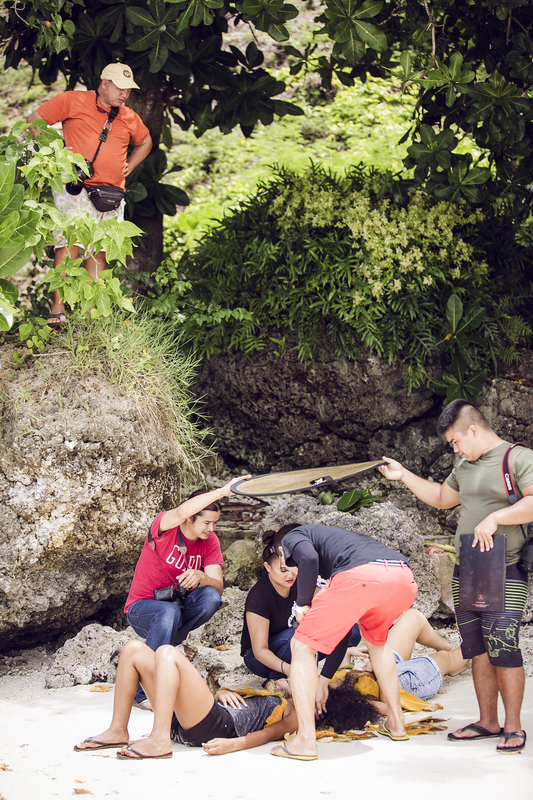 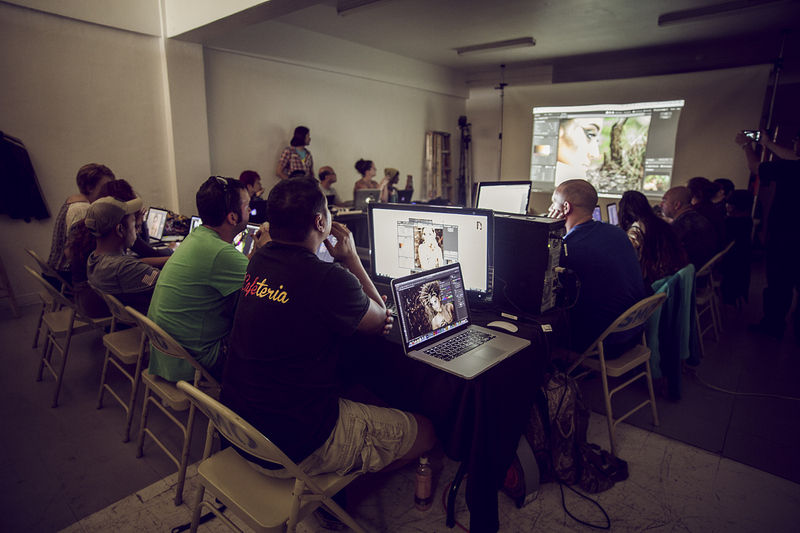 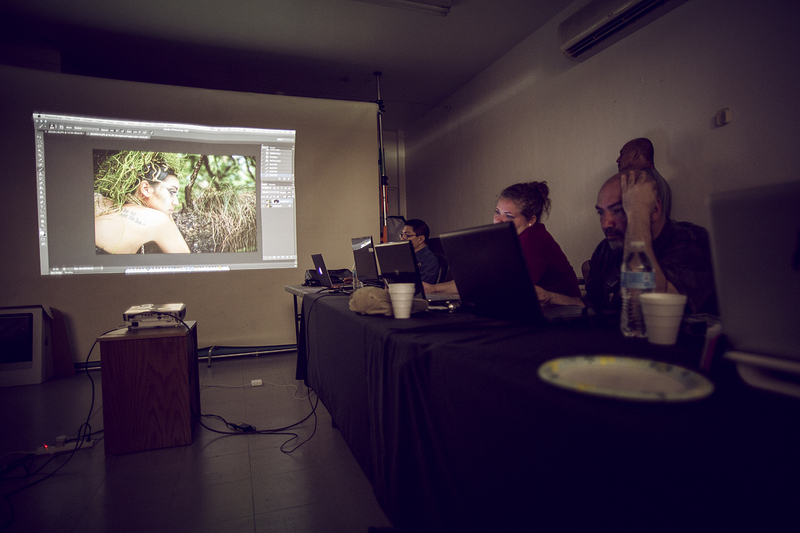 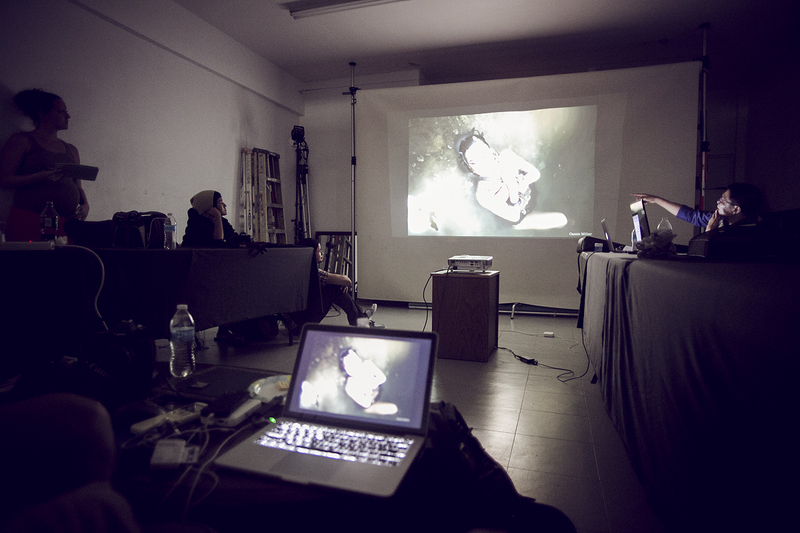 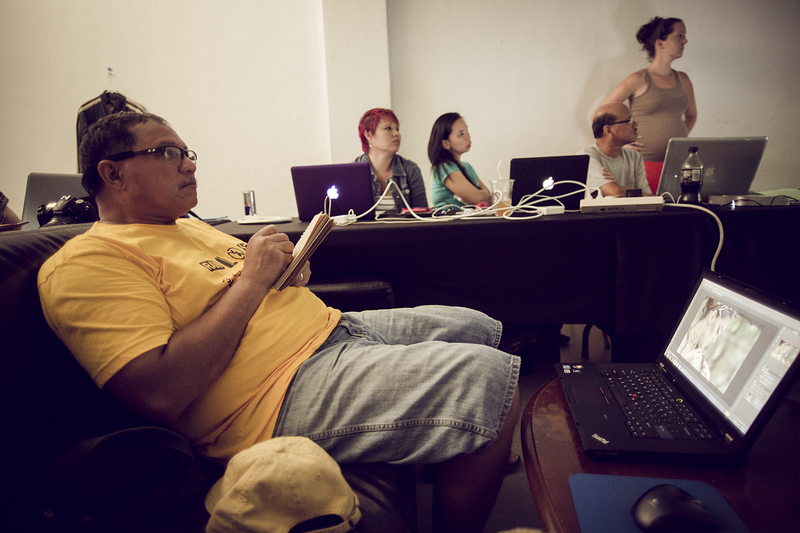 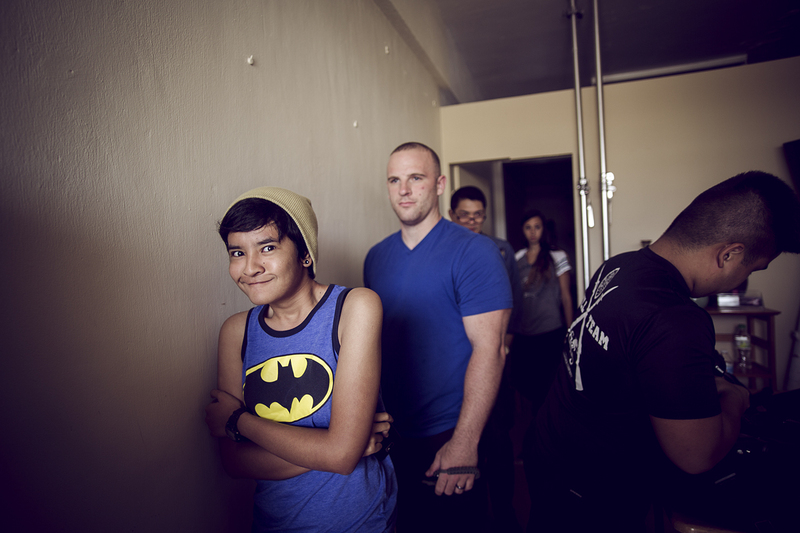 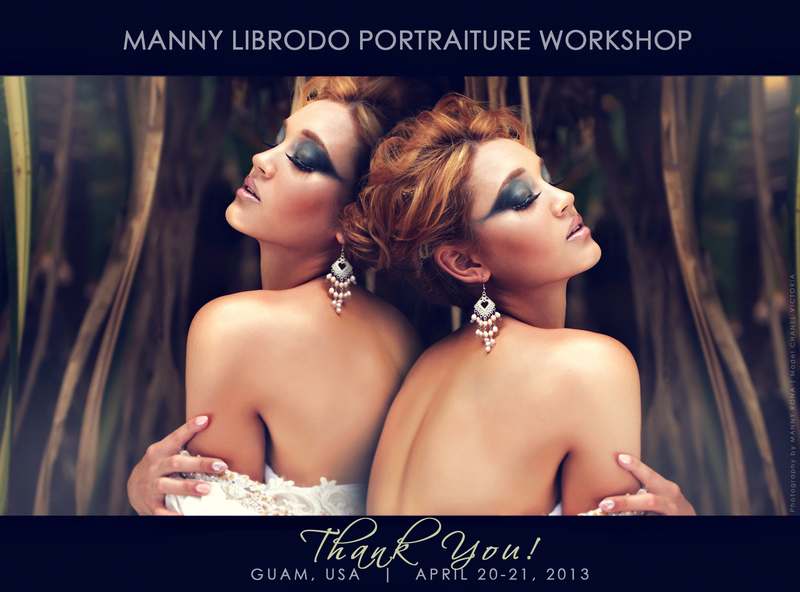 I would like to thank everyone for contributing in making Manny Librodo’s Portraiture Workshop in Guam a huge success! 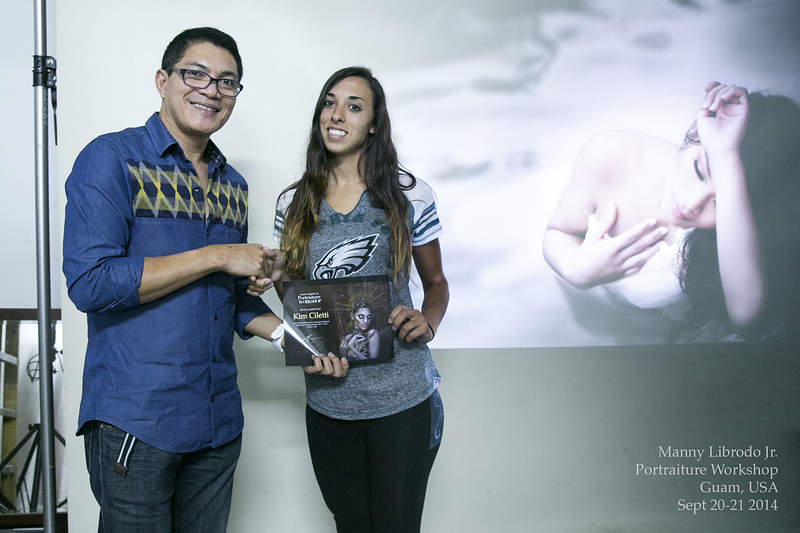 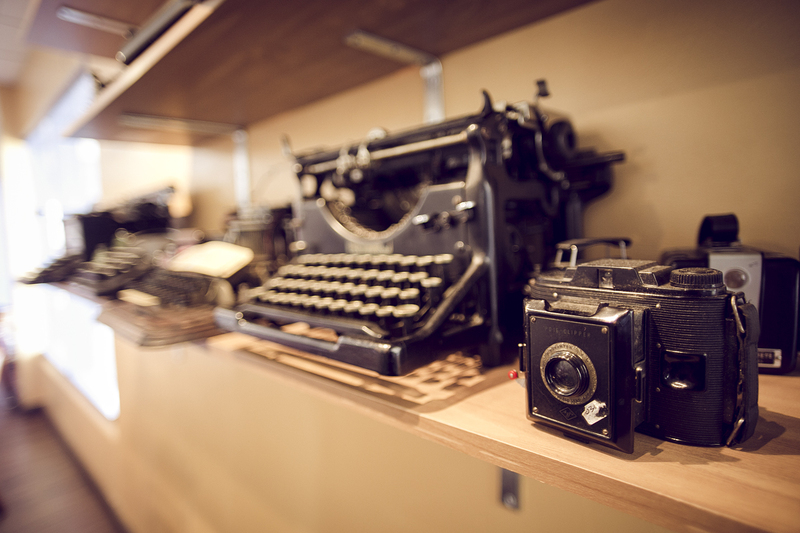 It was an honor to be part of this amazing project. 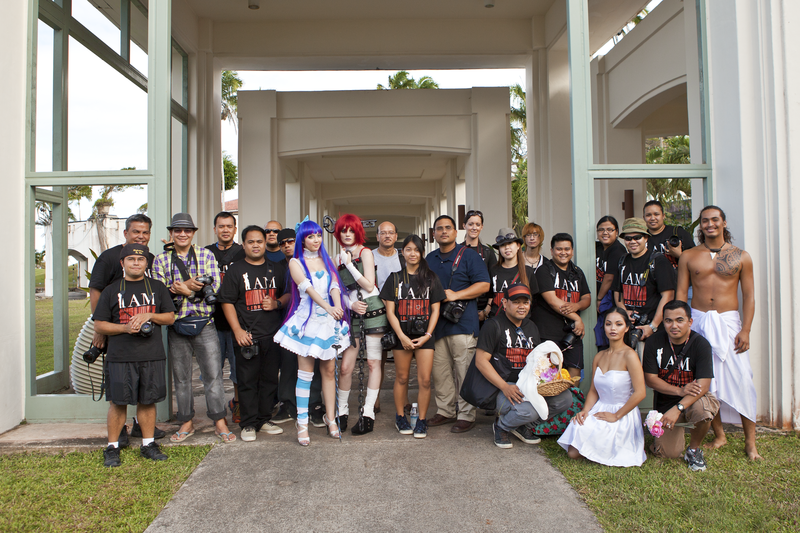 To all that volunteered – models, make up artists, hair stylists, creative styling and more, I simply want to say, THANK YOU!